There is a lot to do on our tours! We realize that each group will have distinct interests and priorities, from family friendly to senior friendly we can accommodate almost any group. 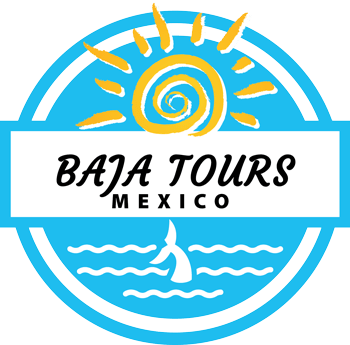 With your own small group we can give you the personal attention necessary to customize your tour to include the sites, activities, excursions and natural attractions that you want to prioritize. Activities and time in Todos Santos, and Excursions in La Paz, are flexible in all itineraries. Whales or Whale Sharks are included. Start your Customized Mexican Adventure today! An Alternative to All Inclusives, Cruise Ships and Bus Tours. Family friendly, senior friendly, great for couples and adventurists!